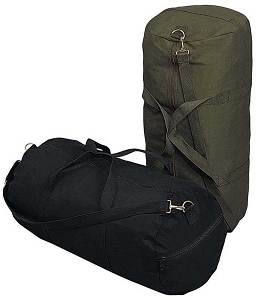 Medium - 27" H X 18" W; Large - 32" H X 24" W.
Rothco's Military GI Type Barracks Bag is perfect for travel, laundry, camping and more. 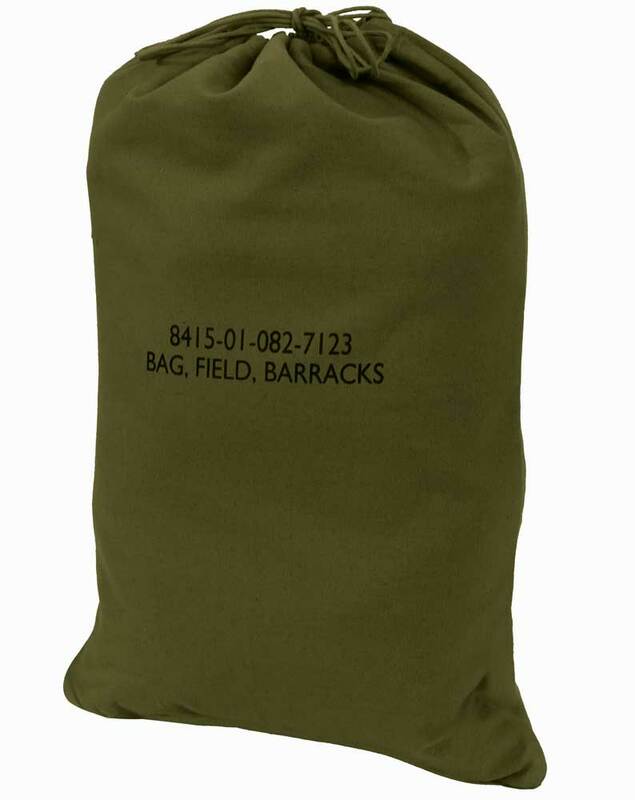 Made from 100% durable cotton canvas, the barracks bag makes packing and carrying gear easy. 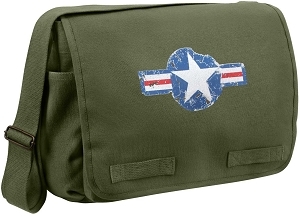 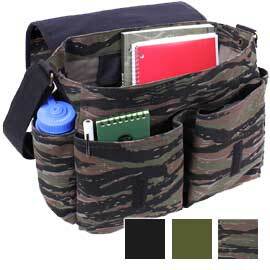 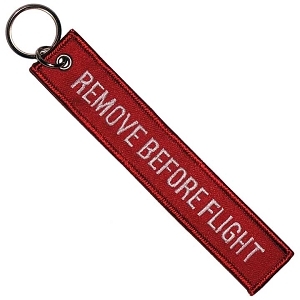 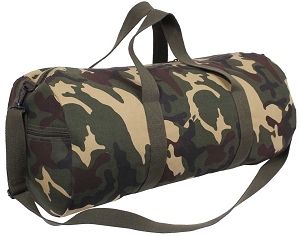 The military canvas bag has a drawstring close and is available in two sizes: Medium - 18" W X 27 H" and Large - 24" W X 32" H.